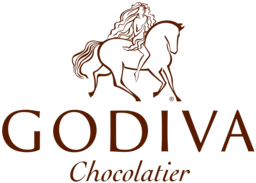 Godiva Chocolatier offers a wide assortment of premium Belgian chocolate. Indulge yourself in fine chocolate snacks, show your appreciation for that special someone and meet your business gifting needs with their elegant chocolate gifts. Visit Godiva Chocolatier at Richmond's premier shopping destination, CF Richmond Centre.